24-7worship.org - What is the "Presence of God"? The “presence of God” is a phrase that is commonly used. But what do we actually mean with God’s presence? 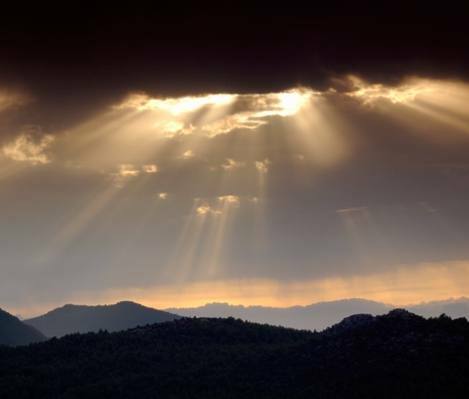 In a similar way as God reveals himself to us as the Triune God in three persons, the Father, the Son, and the Holy Spirit, I believe He also reveals his presence in three distinct ways. I believe the Bible presents us with three dimensions of God’s presence, and it is important and very helpful for us to have a clear understanding of each of these unique dimensions. First, the Bible teaches that God is everywhere present, at all times. We call this his omnipresence. 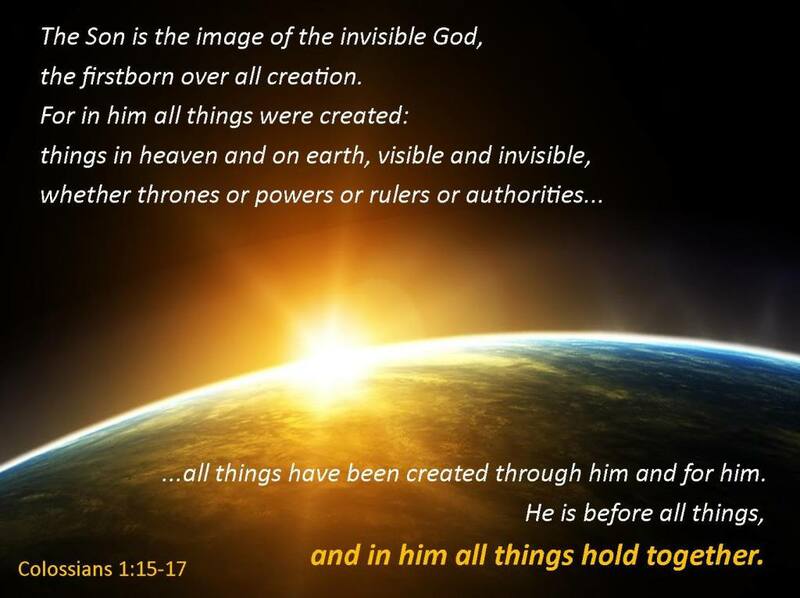 Not only is he the creator of all things, it is his omnipresence in all of time and space that continues to hold all things together. 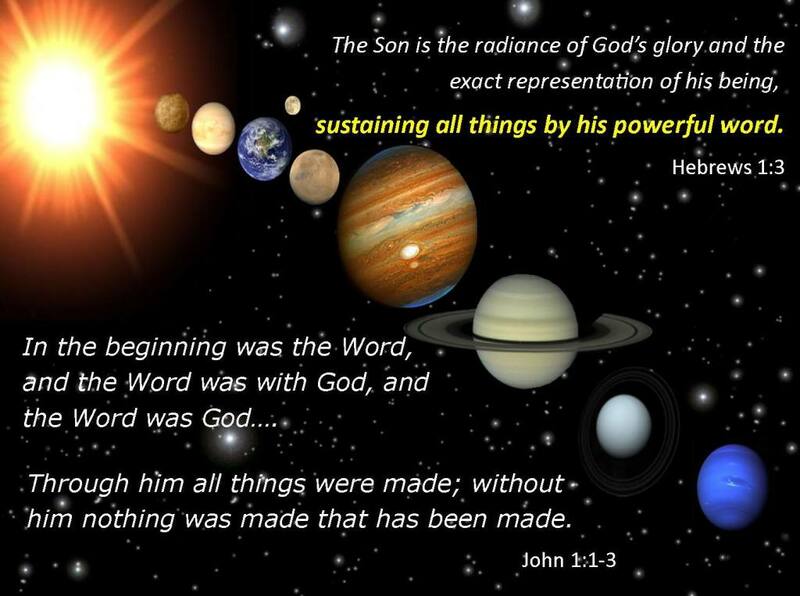 Not only was the Logos (Word) in the beginning and through this Logos were all things made (John 1:1-3), but Hebrews 1:3 tells us that all things are continually sustained by this same powerful Word. Without his presence permeating every cubic centimetre of space and every moment of time, the entire cosmos would descend into chaos and history would devolve into anarchy. But the fact that it hasn’t attests to his all-encompassing, all-sustaining presence. It is his presence everywhere at all times that gives purpose and direction to everything that lives or moves – a presence that holds every molecule in place and keeps the planets in their orbit, that holds the heart of a king in his hands and directs the destiny of nations. A second dimension is what we may call his indwelling presence. 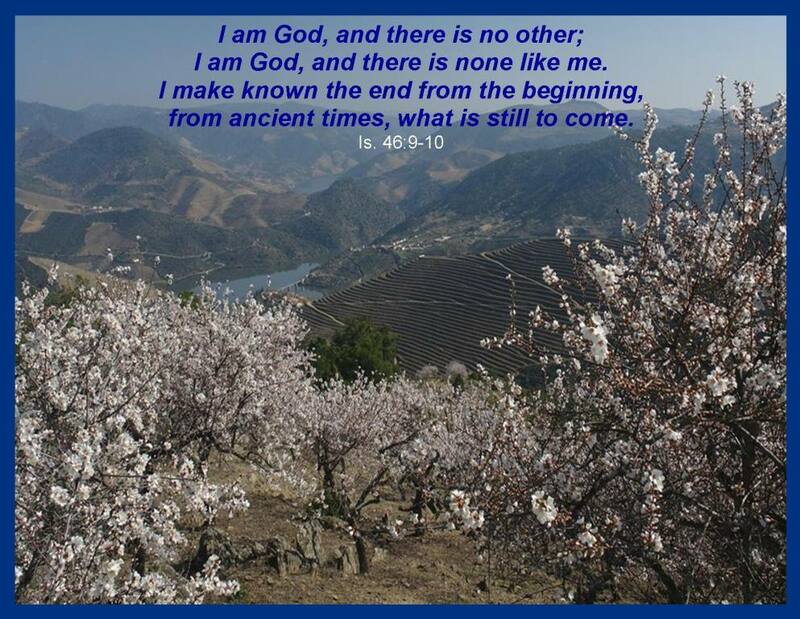 Whereas God’s omnipresence permeates and sustains all of his creation, he has promised his unique indwelling presence to those who are uniquely his through faith in our Lord and Saviour, Jesus Christ. And then Jesus went on to say, “Anyone who loves me will obey my teaching. 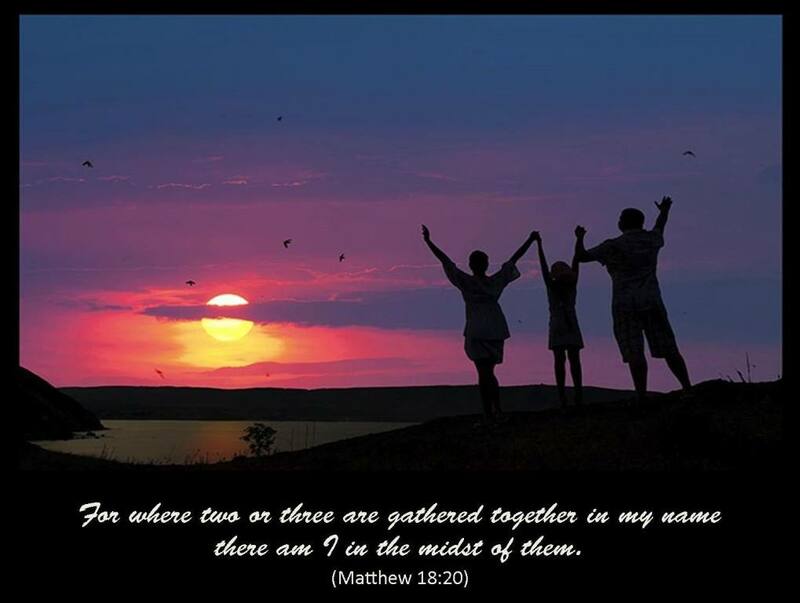 My Father will love them, and we will come to them and make our home with them.” This is so amazing, so unfathomable, that the sovereign Lord, the creator of all the universe, who holds the stars in the palm of his hand, chooses to come and dwell in our midst and make his home with us and in us. This indwelling presence of God is both individual and corporate. In his letters to the churches, four times Paul talks about us as believers as being “temples” of God himself. Once (I Cor. 6) he spoke about each of our own personal responsibilities as caretakers of our bodies as temples of the Holy Spirit, who is in you, whom you have received from God. You are not your own; you were bought at a price. And in Ephesians (ch. 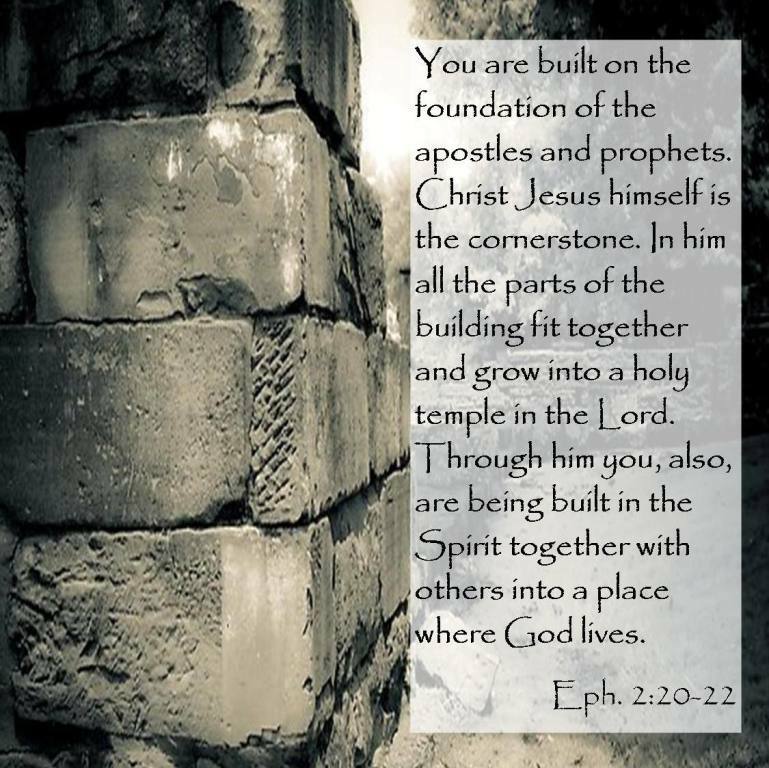 2), he writes how this temple, built on the foundation of the apostles and prophets, with Jesus himself being the cornerstone, is built together (Jew and Gentile) to become a dwelling in which God himself lives by his Spirit. This indwelling presence of our Lord and God, both individually and corporately, through his Spirit that takes up residency in a place that the Sovereign God calls “home” is so incredible and beyond understanding that all we can do is worship and consecrate ourselves to be worthy temples of the living God. 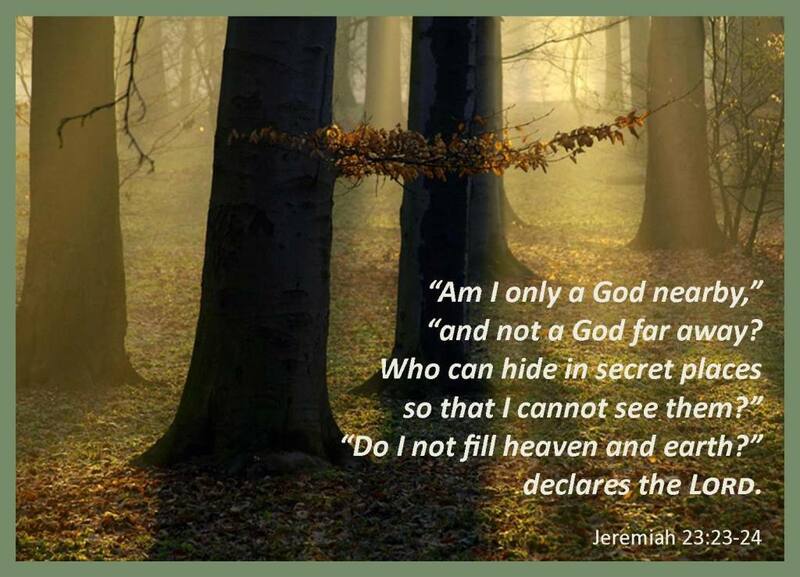 There is a dimension of God’s presence that the scriptures refer to as God’s dwelling place, or shekinah. We may also refer to this as his manifest presence. 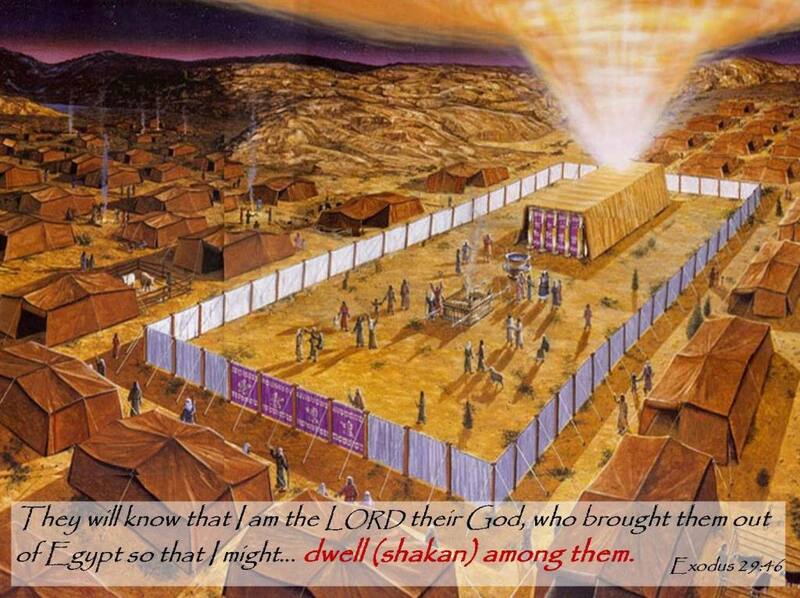 The Hebrew word used for this dimension of God’s presence, shekinah, is almost always used in the verb form (shakan) in the scriptures. It means to reside or permanently stay, to abide, continue, dwell, inhabit, remain, or rest upon. It has a sense of continuation or long duration. There is another Hebrew word that may be used for a short-term visit (yashav), but the shekinah presence is meant to be abiding presence, not a brief visitation. This manifest presence is also called the glory of the Lord. The word “glory” in our English Bible is translated from the Hebrew word kabod which means heaviness or weightiness. 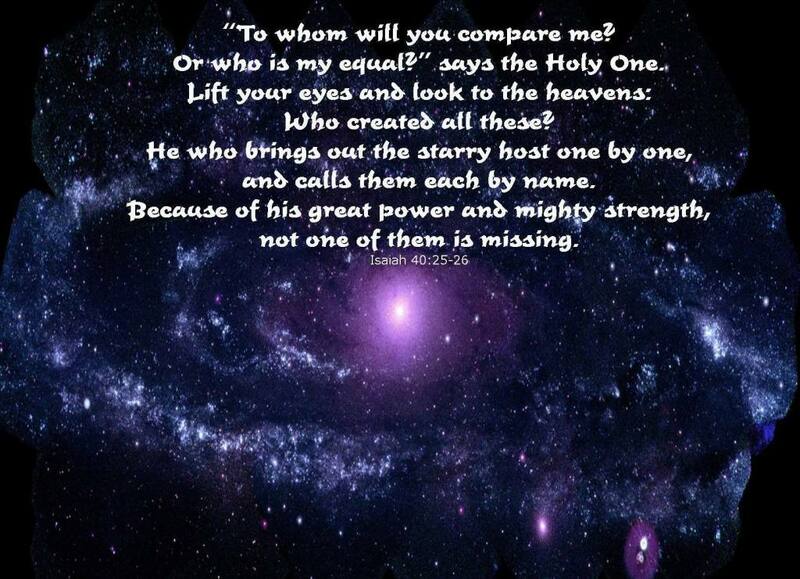 The glory of God is literally a heavy or weighty sense of his presence. 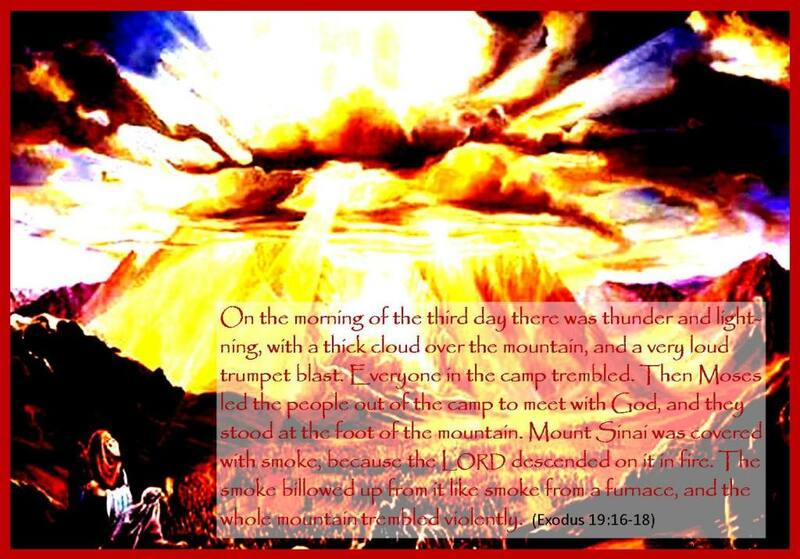 After the Israelites left Egypt and came to the mountain that the Lord chose – Mount Sinai – they witnessed this weighty presence of the Lord. In Exodus 24:16-17 we find both Hebrew terms (kabod and the verb form of shekinah) used to describe this manifest presence of the Lord: The glory of the Lord (kabod YHVH) settled (shakan) on Mount Sinai. 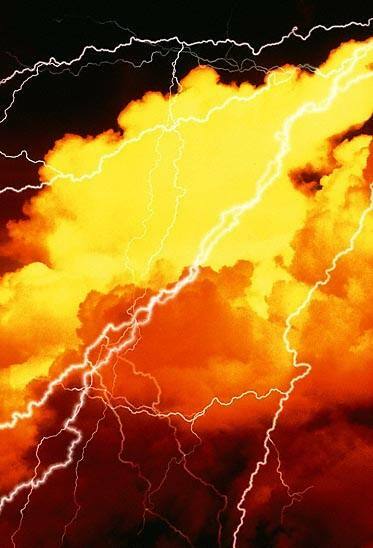 For six days the cloud covered the mountain, and on the seventh day the Lord called to Moses from within the cloud. 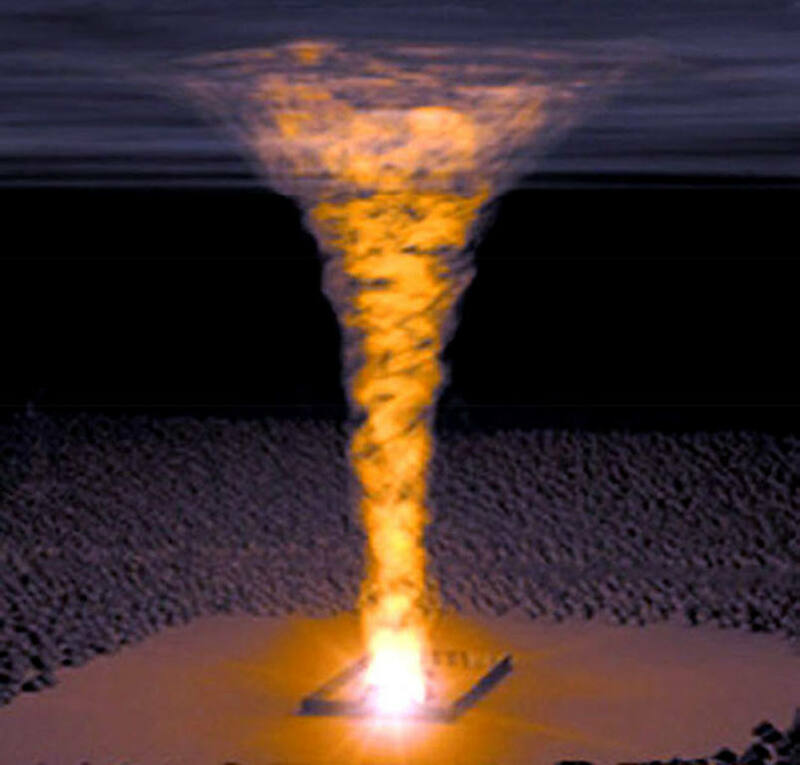 To the Israelites the glory of the Lord (kabod YHVH) looked like a consuming fire on top of the mountain. And again, in describing the manifest presence of God resting on the Tent of Meeting in the Tabernacle which was positioned in the midst of the camp of the Israelites, we read in Exodus 40 how this heavy presence of the Lord rested here: Then the cloud covered the tent of meeting, and the glory of the Lord (kabod YHVH) filled the tabernacle. 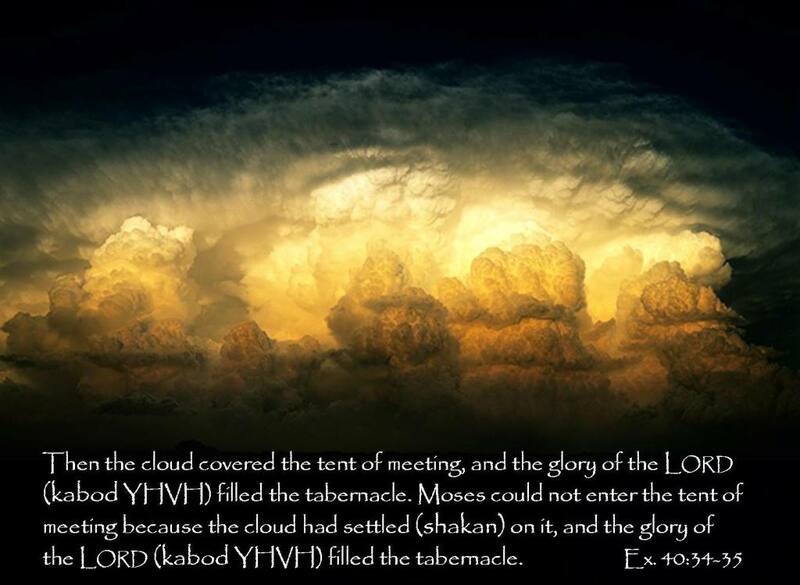 Moses could not enter the tent of meeting because the cloud had settled (shakan) on it, and the glory of the Lord (kabod YHVH) filled the tabernacle. 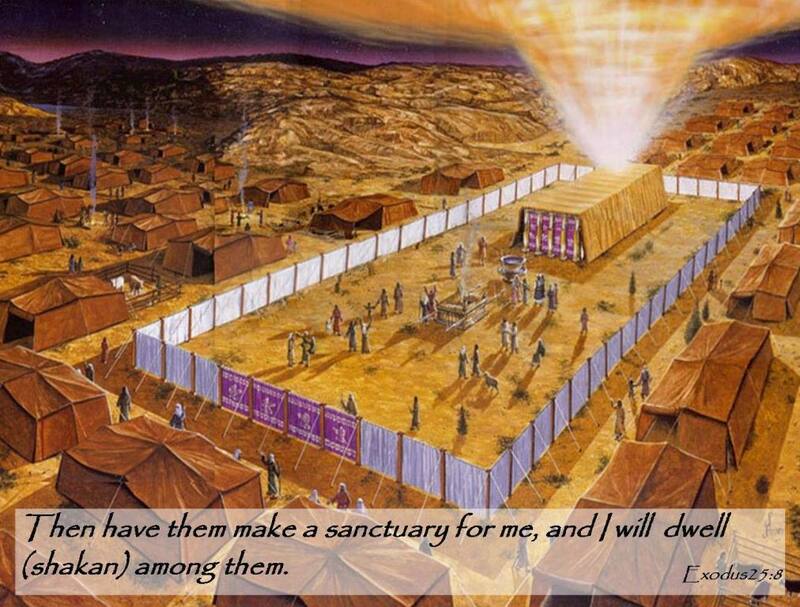 In fact, the Lord said that was the very reason they were to build the tabernacle: Then have them make a sanctuary for me, and I will dwell (shakan) among them….They will know that I am the Lord their God, who brought them out of Egypt so that I might dwell (shakan) among them. (Ex. 25:8, 29:46) The Lord’s design and plan was that his shekinah glory or manifest presence would continually rest in the midst of his people. Now, if the Israelites, under the Old Covenant were able to walk and live in this manifest presence of the glory of the Lord, Paul says in II Corinthians 3, how much more should we, in the New Covenant, with the veil being removed, be living in this realm of God’s glory. Now if the ministry that brought death, which was engraved in letters on stone, came with glory… will not the ministry of the Spirit be even more glorious? 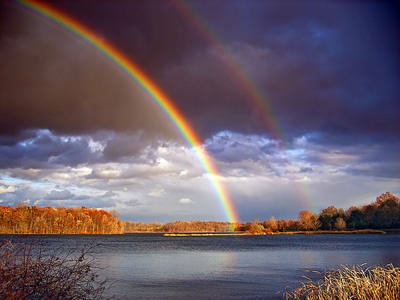 If the ministry that brought condemnation was glorious, how much more glorious is the ministry that brings righteousness! 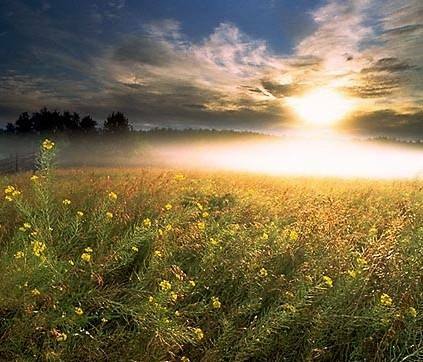 For what was glorious has no glory now in comparison with the surpassing glory. And if what was transitory came with glory, how much greater is the glory of that which lasts! Whereas we experience his omnipresence simply by being born on the earth (whether this presence is acknowledged or not), and we experience his indwelling presence by being re-born of the Spirit, as a deposit guaranteeing what is to come (II Cor. 1:22, 5:5), we experience his shekinah or manifest presence as an actual fore-taste of that which is coming in fullness. 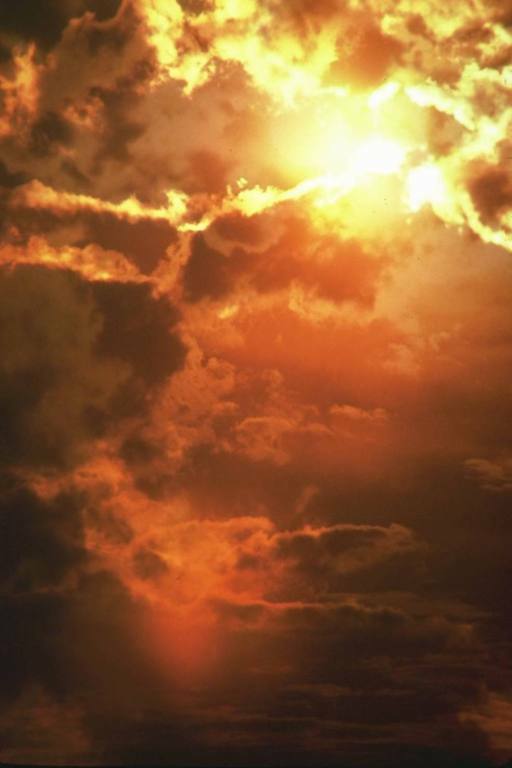 The shekinah presence allows us to enter at the present time into a measure of the heavenly glory of God on earth, which we will experience in fullness in heaven. God's omnipresence is inherent in all of creation, and his indwelling presence resides in all born-again children of God as a response to our initial step of faith; however, his manifest shekinah presence comes as a sovereign move of God's Spirit in response to our hunger for his glory, and it may increase or decrease in intensity in response to our earnestness in seeking his face, walking in consecration and holiness, and learning to host or steward his glory. Whereas his omnipresence applies to all of creation and permeates all things at all times, and his indwelling presence applies to his chosen and redeemed people and resides only in their midst, his shekinah or manifest presence applies to particular times and conditions and resides only in places of his sovereign choosing. 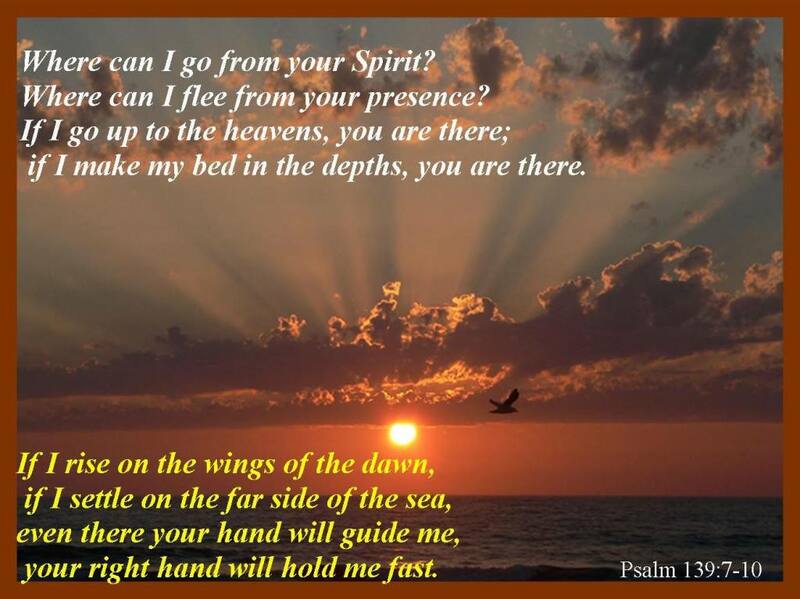 His omnipresence permeates all places and time, his indwelling presence resides in us, but his shekinah presence or glory comes to rest on us. 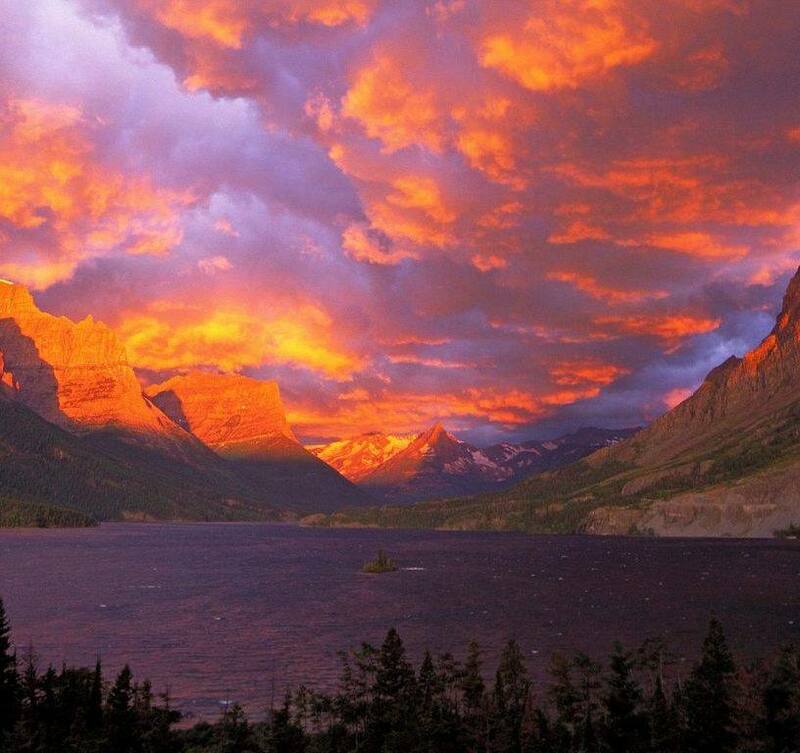 No one can escape his omnipresence, and as believers we cannot lose his indwelling presence (although we may grieve or even quench the Spirit); however his manifest presence is something that remains only if we respond to the call of his indwelling Spirit to earnestly desire, prepare for, and then host or steward his glory. It is called the manifest presence of God because it is accompanied by manifestations or his power and his goodness. When Moses prayed, "Now Lord, show me your glory" the Lord responded by saying, "I will cause all my goodness to pass in front of you." (Ex. 33) It was the manifestation of God's goodness that demonstrated his glory. We recognize the shekinah glory of God in our midst by the manifestations of his goodness and his power. When the shekinah presence, or the glory of the Lord, comes to rest on a place or a gathering, the gifts of the Spirit become evident in increased measure. These are grace gifts, or manifestations of his goodness to us. It includes gifts of healing and deliverance, of salvation and breaking of bondages, of prophetic words and words of knowledge, of miracles and demonstrations of his power. The manifestations may be internal or external. 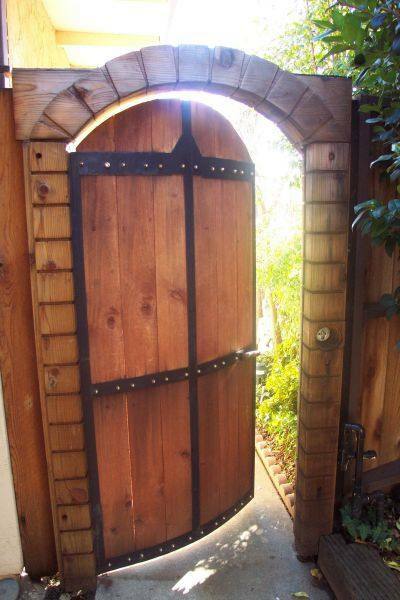 They may be something one experiences personally or privately, or they may be visible for all to see. It may come as an overwhelming peace that surpasses our understanding, or exuberant joy that is unquenchable and full of glory, or an overflowing love poured into our hearts. 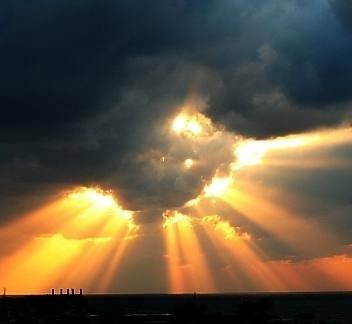 It may at times be visible to the natural eye in the form of a mist or a cloud of light or even angels appearing in visible form. You may hear sounds of heavenly worship blending with the sounds of worship coming from our voices and instruments, or you may be given visions allowing a glimpse into the heavenly realms. The weight of his glory may be so heavy that you cannot stand under it or you may be empowered to move or dance beyond your natural ability. 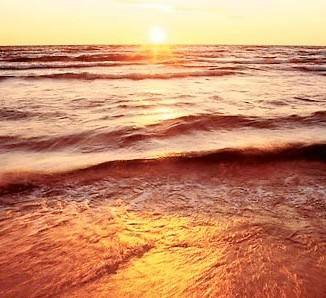 However, none of these manifestations are themselves the glory or the presence of God. They are only signs demonstrating that his glory is manifest in our midst. The manifest presence of God is a sovereign move of the Holy Spirit; however, there are conditions that welcome and host his shekinah glory and there are ways we can learn to host or steward this manifest presence. He is looking for a people who will prepare the way for his glory through their hunger and desperation, moving them into place of rebuilding the tabernacle of David through 24/7 ministry to the Lord, demonstrated through hearts of total consecration and a walk of holiness, and then carrying this glory with them into every place where the Spirit leads them. It is not the Lord's intention or desire that we only taste or experience his manifest presence for an evening, for a brief time, or for a limited season of revival. It is his purpose to have his shekinah presence stay with us. 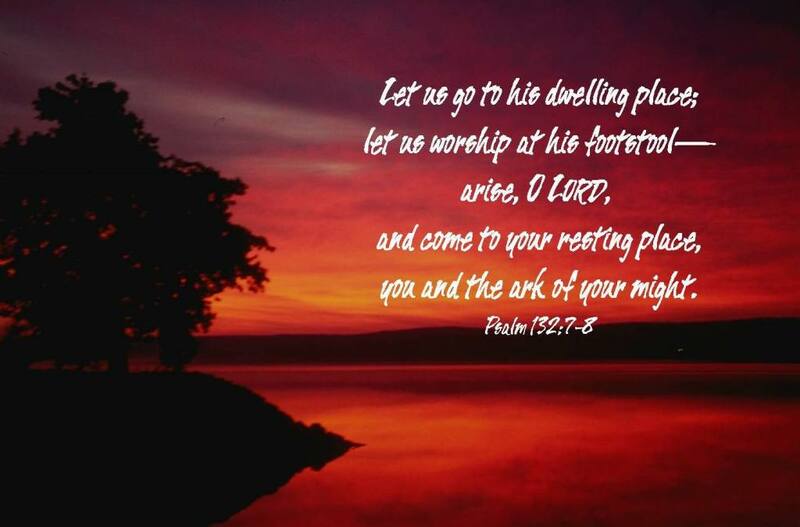 He doesn't want to visit and stay a while in order for us to have only a "touch" of his glorious presence, he wants his glory to "reside or permanently stay, to abide, continue, dwell, inhabit, remain, and rest upon" us.